Our best kit yet! 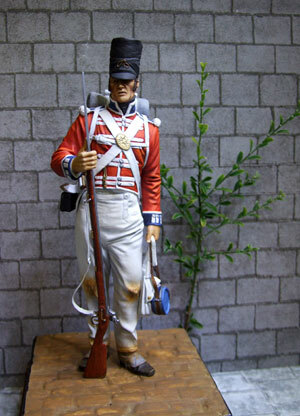 This makes up into a fantastic model of the Coldstream guards who played such an important role at the battle of Waterloo Resin and White metal parts. One of the latest models to be sculpted by Maurice Corry.